NEW YORK, NY (November 13, 2015) – The Islamic Circle of North America ​is horrified by the series of events taking place in France. Our thoughts and prayers are with the families of the victims, the first responders, and all of the people of France. The loss of innocent lives, especially on a mass scale is devastating to all people of conscious. 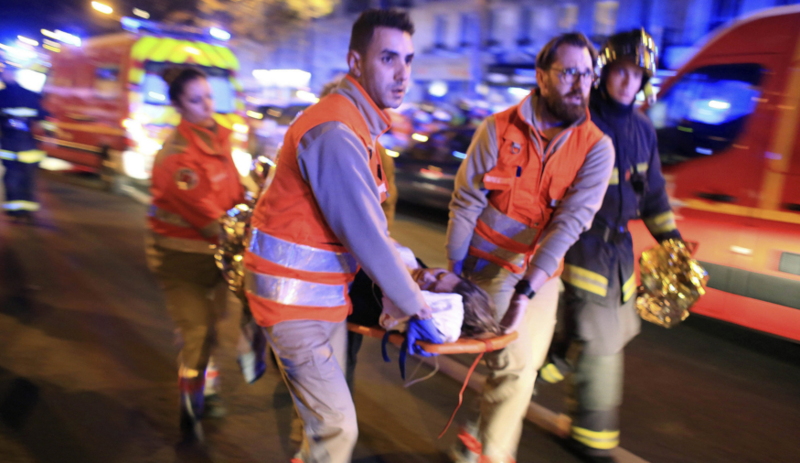 “ICNA stands united with the people of France and all persons of good conscience in condemning this senseless outrage that threatens the safety of all of us. “ICNA also appeals to the French authorities to take swift action in apprehending the perpetrators of this attack and bring them to justice. “This kind of violence is inhuman and barbaric and is not justifiable by any religion. We are closely monitoring the news and o​​ur prayers are for the victims and their families at this difficult time.” said ICNA President Naeem Baig. The Islamic Circle of North America is a leading American Muslim organization dedicated to the betterment of society through the application of Islamic values. Since 1968, ICNA has worked to build relations between communities by devoting itself to education, outreach, social services and relief efforts.